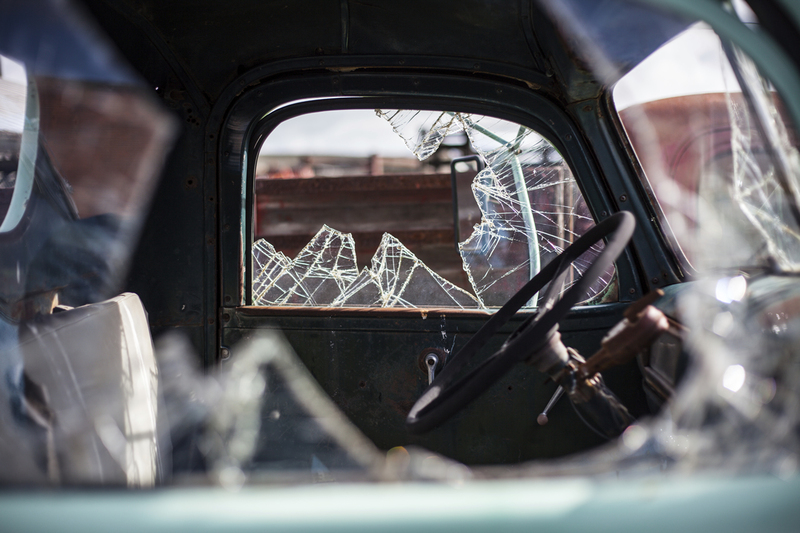 If you have been in a car, truck, or motorcycle accident, you may be entitled to damages from the responsible party. Our office is able and willing to help represent clients that have been wronged by other professionals, even in the legal discipline. The attorneys in our office will analyze each unique case. Not only could you have outstanding medical bills, but you may also be out of work for a period of time. 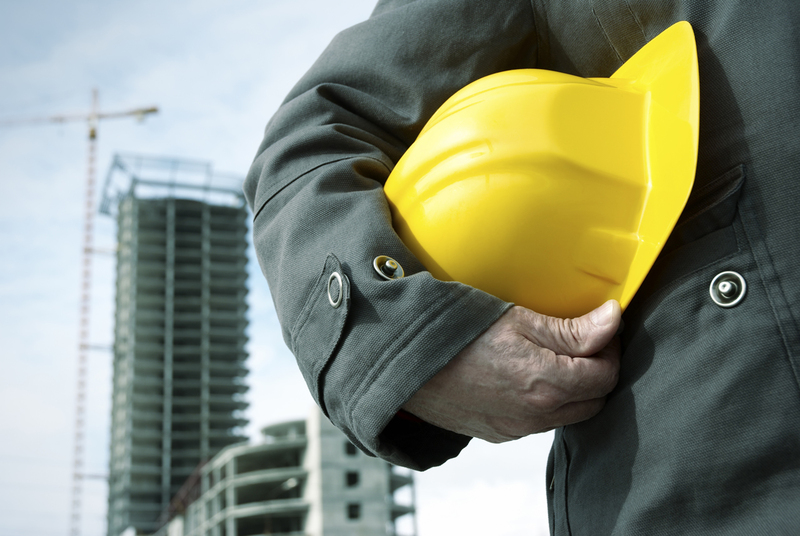 You may qualify for benefits through a worker's compensation claim. With more than 30 years of experience and a focus on injury law, our attorney W. Morris Taylor has the expertise you want on your side - representing you against insurance companies! W. Morris Taylor, P.C., is a litigation firm headquartered in St. Louis, Missouri, with a national reputation for St. Louis personal injury legal representation, including legal negligence with more than 30 years of legal experience. In addition to personal injury and legal malpractice claims, Mr. Taylor also assists and advises clients throughout Missouri on workers’ compensation and a variety of other legal issues. 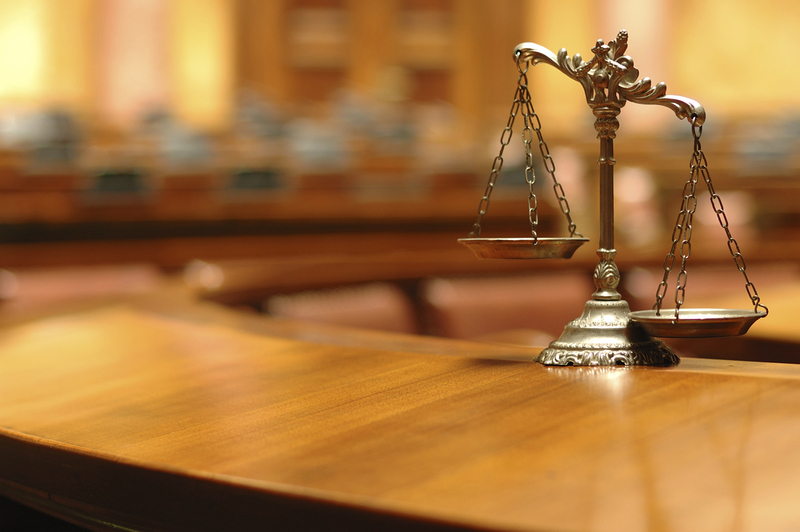 While Mr. Taylor's trial skills are respected throughout Missouri and the St. Louis area, it is his thorough case preparation, knowledge of trial procedure and legal process which earned some of the biggest verdicts and settlements in Missouri. Soon Mr. Taylor earned a reputation for legal excellence and a track record of success. Subsequently, W. Morris Taylor, P.C. earned its national reputation of fighting for justice by having the fortitude to stand up for the rights of our clients in cases of legal negligence. W. Morris Taylor, P.C. 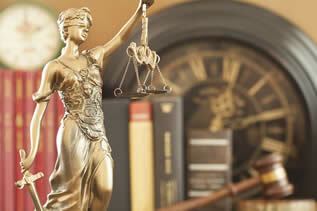 has received many referrals from law firms both big and small to handle legal malpractice claims. For assistance with your legal matter, from personal injury and wrongful death to workplace injuries, workers’ compensation claims and general litigation, call Mr. Taylor at (314) 725-7000, visit us at our office (map), or contact us online. 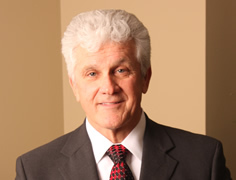 While Mr. Taylor's trial skills are respected throughout Missouri and the St. Louis area, it was his thorough case preparation and knowledge of trial procedure, which earned Mr. Taylor some of the biggest verdicts and settlements in Missouri. Soon Mr. Taylor earned a reputation for legal excellence and a track record of success. .